This week I had a great time reading the summary of a survey that Invesco did of RIAs in the third quarter of 2012 regarding their attitudes towards risk and portfolio management. The chart below summarizes how advisors approach asset management. The number one concern advisors have is risk management. Forty percent of RIAs listed it as their top concern; even more than wealth preservation, delivering absolute returns, or beating the benchmark. CLS’s Risk Budgeting methodology is designed for advisors who want to focus on risk management first. While advisors are focused on managing risk, the techniques they use to manage risk aren’t particularly robust and the advisors know it. The number one technique advisors are using to mitigate risk in a client’s portfolio is, “creating a blended asset allocation of active investments and ETFs.” This is nothing more than naïve diversification. Fully 62 percent of advisors picked this option. A follow-up question asked whether the advisors are confident in blending. Nearly half the RIAs expressed a lack confidence in their own blending being effective. They know they need a better solution. Another trend highlighted in the study is that investors are become less willing to receive negative returns after inflation by running from risk. 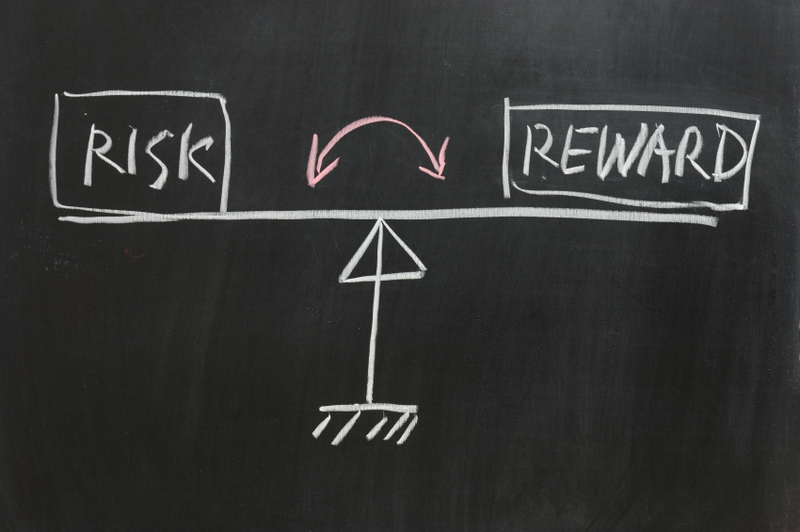 In 2011 59 percent of RIAs said their clients became more risk averse. In 2012 that percentage dropped to 37 percent. Other RIAs feel their clients are moving in the opposite direction. According to the survey, “moreover, 16 percent of RIAs feel their clients became less risk averse over the past 12 months.” Risk management is only valuable when there is risk in the portfolio that needs to be managed. Investors moving back in the market will increase the demand for better risk management. 1) For advisors and investors, make sure you have a good system for managing risk and applying it. 2) For investment managers, the survey reminds us of the primacy of risk management. We should always be striving to outperform, but the first step is to keep the risk in line with the amount of risk the client is willing to take.